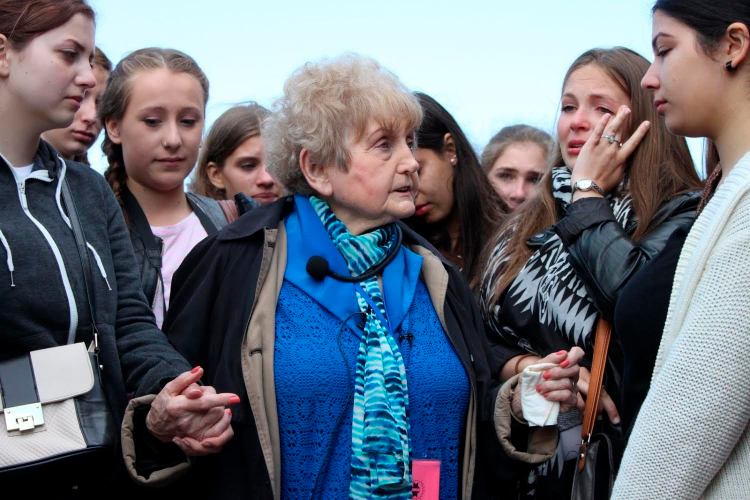 As a 10-year-old “Mengele Twin,” Eva Kor suffered some of the worst of the Holocaust. At 50, she launched the biggest manhunt in history. Now in her 80s, she circles the globe to promote the lesson her journey has taught: Healing through forgiveness. Eva is a triumph of hope, and this film is her legacy piece. "Eva is more than just a story," says actor Elliot Gould. "She's a revelation of what's possible in the human condition." 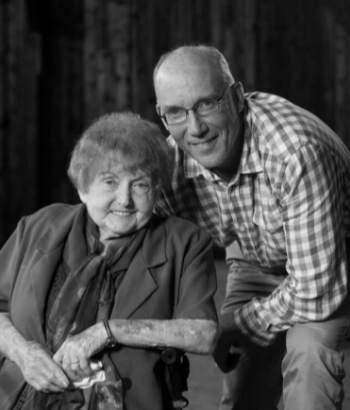 Narrated by Hollywood icon Ed Asner, "Eva: A-7063" tells the full, astonishing story of this historic figure for the first time, tracking her from Auschwitz to Israel to the United States - even into the U.S. Capitol for her jaw-dropping arrest - and ultimately to her courageous return to the Nazi death camp. It reveals her hidden pain, unbridled rage and unextinguished love for humanity that transformed her into an international spokeswoman followed by millions. 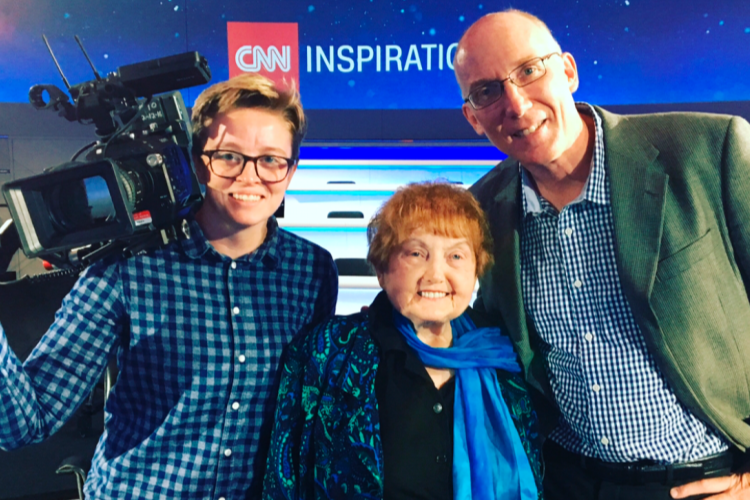 "Eva: A-7063," a documentary by Ted Green and Mika Brown in partnership with WFYI, Indianapolis' PBS affiliate, is scheduled to air on 94% of PBS member stations starting in April of 2019. WFYI Public Media's mission is to empower, educate, entertain and connect our community through impactful journalism, inspiring stories and lifelong learning. 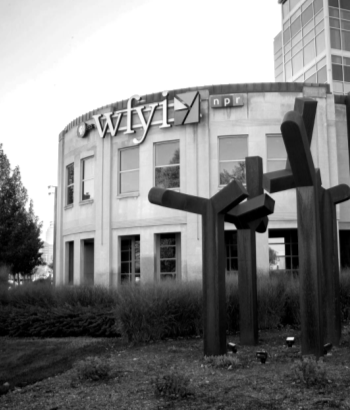 Since 2004, WFYI has received 279 regional Emmy nominations and 114 regional Emmys for its productions. In 2010, Ted Green switched to filmmaking after 20 years as a newspaper journalist. Since then he has produced seven documentaries and won 14 regional Emmys including Best Documentary three times. 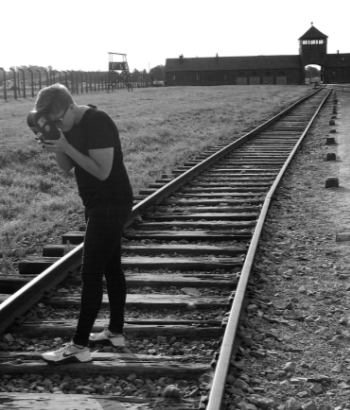 Mika Brown has covered five of Eva's trips to Auschwitz, earning a Telly for Best Documentary and a regional Emmy for this film's trailer. As a news photojournalist, Mika has won many honors from the Indiana Society of Professional Journalists. 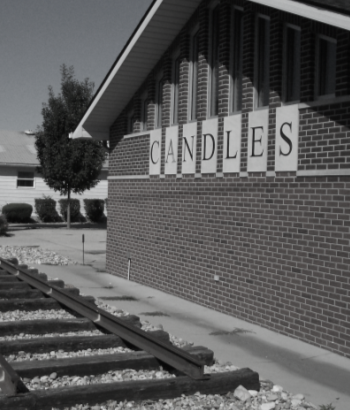 CANDLES Holocaust Museum and Education Center was founded by Eva Mozes Kor and opened in Terre Haute, Indiana, in 1995. The museum details Eva's journey from before the war through the rise of Nazism, to her experiences as a "Mengele Twin" at Auschwitz, and to her ultimate forgiveness.